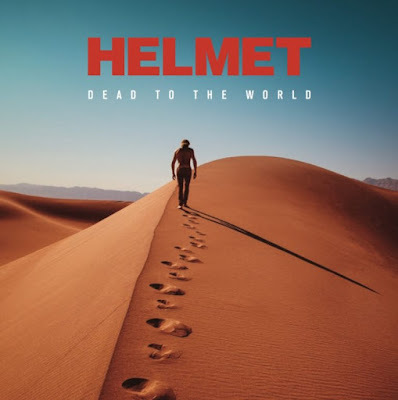 Helmet are releasing a new album Dead To The World on November 4th -- the band's eighth studio album and first new album in six years. Along with the album news, Helmet also announced dates for an extensive North American tour. Tickets for most of the dates on the tour, including the November 4th stop at Saint Andrew's Hall in Detroit, go on sale Friday, September 9th. The tour itinerary is posted below. For more info on the album and tour, visit Helmet's official page.